There is no extraordinary history behind us, means no Nobel price or a date that the rocket started. We had (and we have) targets. We started, we worked and learned and improved us. Not more but although not less. 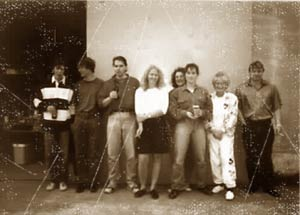 In 1990 Decopack Kunststoffe GmbH was founded. With 1 worker we started to produce thermoformed parts for packaging and decoration in a small location not far from the cologne airport. This Lady is already in pension, but some of this clients are still clients and thermoforming is still what we do as part of our activities. In 1991 we started to pack clients products in our packagings. This is today not more our field. In 1992 the injection technology become part of our work, as some parts can be done better with this method than by thermoforming. Still “shots” are to be heard in our company. In 1993 the technics of sealing and cutting of thermoplastic films was started. In 1994 we took over the production and commercialisation of Kryo-med H. Cold-Hot packs of high quality. Still in use when pains have to be released. 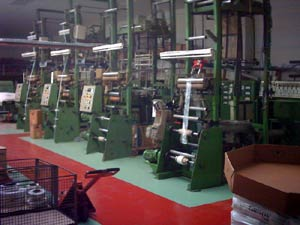 In 1996 a moving to a other location in the south of Cologne was necessary as we started with the blow film extrusion.  On 5 lines we produced Polyamid films. This is today our main business. In 2005 a second move was necessary as more and more clients and higher quantities forced us to do that. Here in Wesseling are perfect conditions and still enough space to go further. Additionally we change our name to Plast-Tech GmbH. 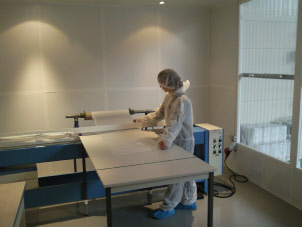 In 2011 a clean room was installed as the medical field became more and more important. Today films from us are handled there although for Pharmaceutical and Food-Industry.